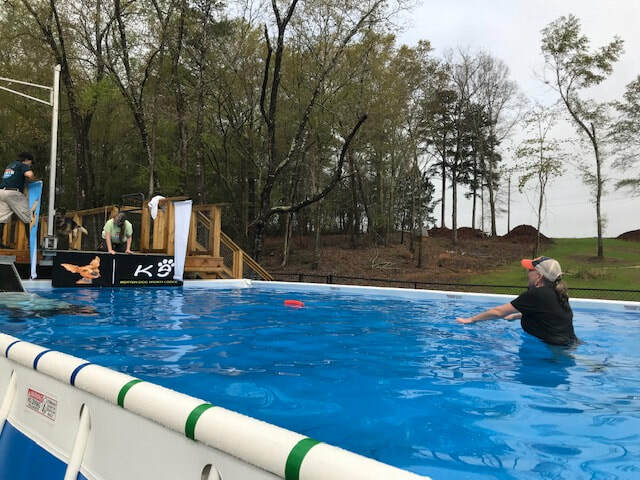 New to dock diving? Want to give it a try? 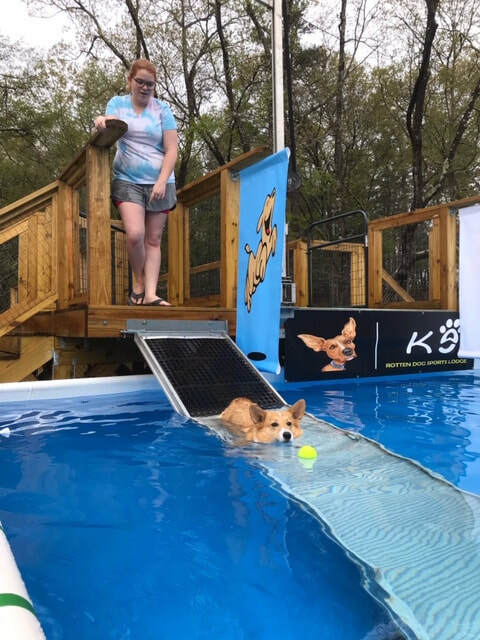 If your dog loves to run, jump and swim then DockDogs is definitely the right place for you! 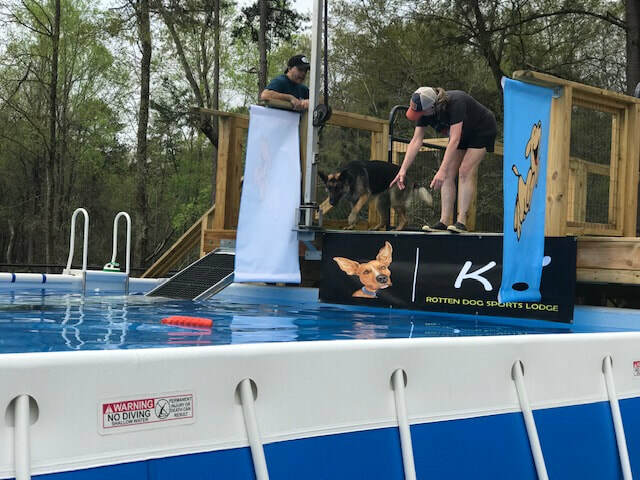 DockDogs 101 is perfect for beginner dogs to take the leap. 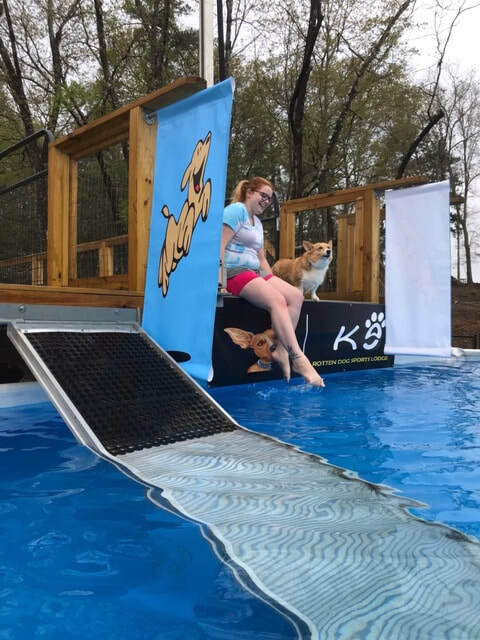 Bring your dog’s favorite floatable toy, 4 foot leash and a crate to keep your dog relaxed when it isn’t their turn on the dog. 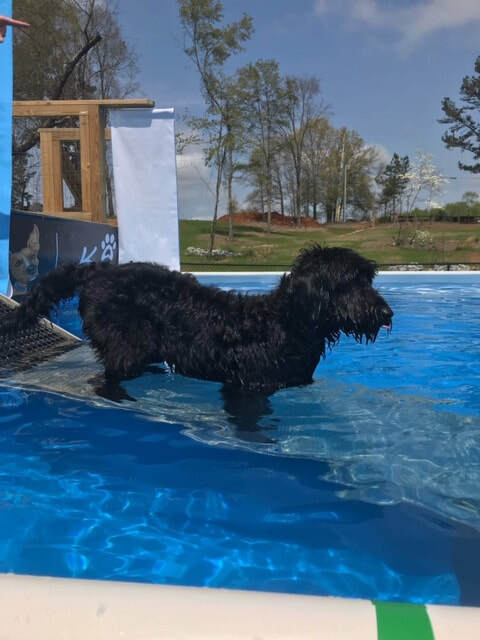 Please review all policies at Dixie Dock Dog Practice Rules or your safety. When you signup, please include contact information with your payment. For more information email Lisa Williams at DixieDDGA@gmail.com.